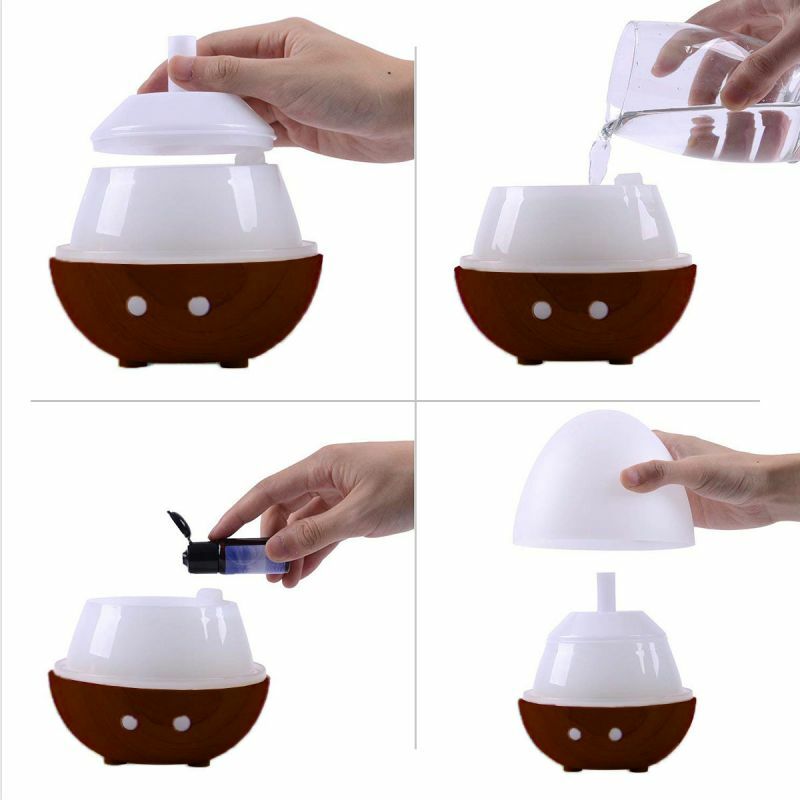 Humidification on the skin: A microns microscopic mist is blown out by ultrasonic vibration, and the skin can absorb the moisture of the plant essential oil. 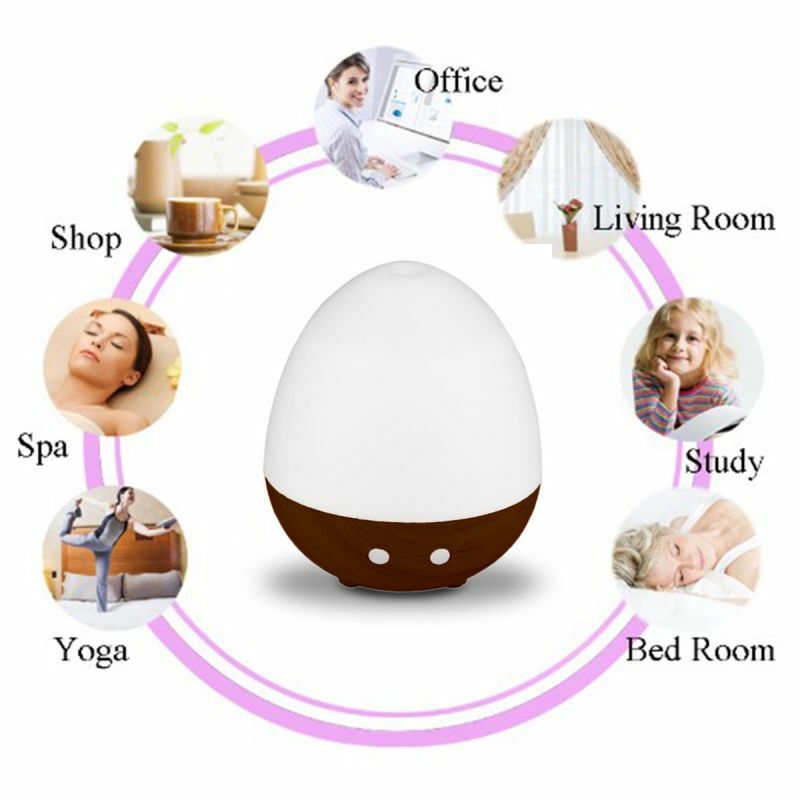 Prevents drying of the skin, simultaneously humidifies a relaxing atmosphere. 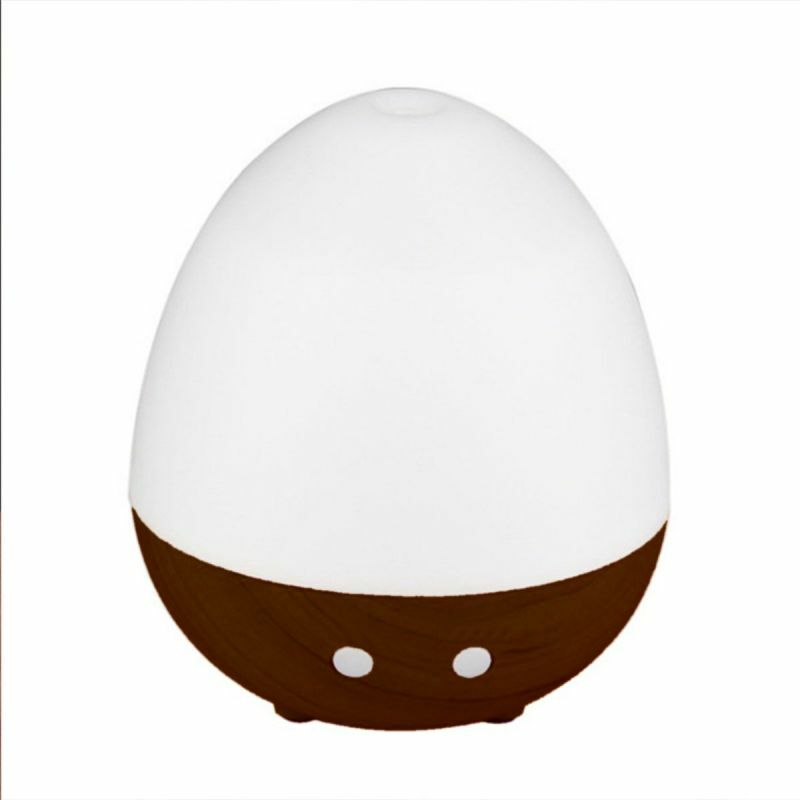 Air purification: The fluffy and gentle fragrance spreads in the room, it has the effect of air purification, it alleviates cold, nasal congestion, allergy, etc. 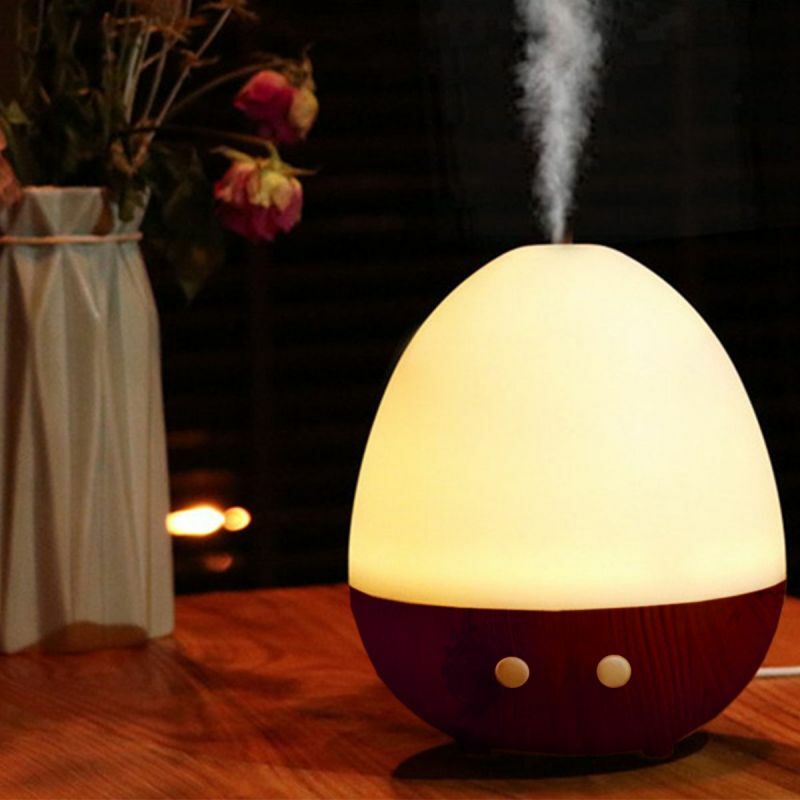 Convenient To Use: USB rechargeable aroma diffuser. Compact and simple design It is convenient for carrying, suitable for yoga, spa, hot springs, quiet low noise specification even during use so that you can use it without worrying about sound even while sleeping. Decoration: Warms atmosphere in the room by adding perfume or essential oil in the atomizer. 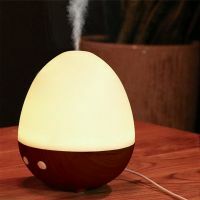 Aroma therapy, relieves stress. Multi-color conversion: The fantastic colors of light can be switched automatically or manually, enjoying the best healing with a pleasant scent.